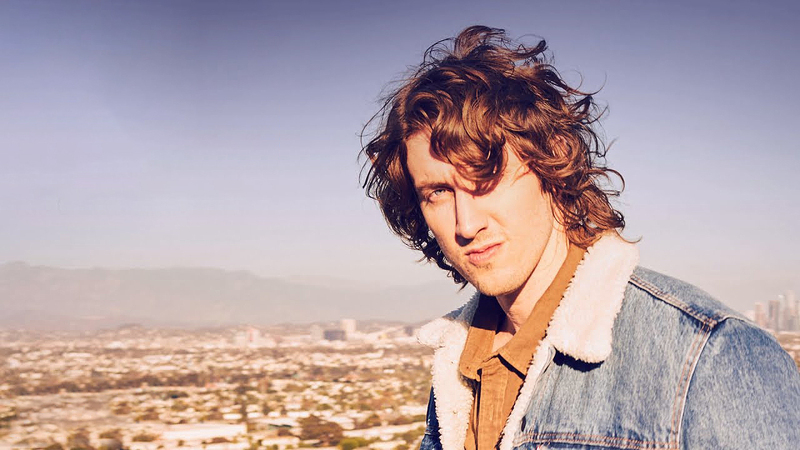 It was all about the number seven at radio this week with Dean Lewis‘ ‘7 Minutes’ and Ariana Grande‘s ‘7 Rings’ among the standout performers. Lewis earned his second ever Most Added To Radio title as ‘7 Minutes’ scored playlist additions to 88 stations around the country. This included the Triple M network, triple j, Nova network, Hit’s national metro network and both KIIS stations. A similar list of stations opted for Grande’s ‘7 Rings’, with one main exception being Nova who added the single on Nights rotation. Peking Duk & Jack River’s collab ‘Sugar’ struck a chord with triple j and ACE Radio. Meanwhile, Dominic Fike gleaned crucial adds to Hit105 and Nova Workday in his third week at radio.